So I was scrolling through my Soundcloud feed like usual, and I came across Monstercat’s page. If you don’t already know, Monstercat is an independent record label that features many rising and up and coming electronic artists. This time they were showcasing a new tune by Muzzy. I always get confused when I see that name because there’s a Muzzy in Detroit where I’m from who also produces music and plays guitar for the legendary Griz. Anyway, I’ve seen Muzzy’s name before on Monstercat’s Soundcloud, but I’ve never really given him a listen. However, I saw that his new track ‘Endgame’ was drum and bass, and my eyes immediately lit up in excitement. I’m a sucker for drum and bass, and I always love finding new DnB tracks since it’s not the most popular genre here in the U.S. compared to house, dubstep, trap, etc. The intro is super heavy and features low and dark robotic-like voices. My immediate thought was that it sounded just like something Excision would make. The track builds and it finally drops into this beautiful, heavy, earthshaking, and lovely drum and bass beat. Excision would be so proud of Muzzy’s track. I love heavy-hitting drum and bass tunes and ‘Endgame’ definitely fits into that category. Maybe it should even be the definition in the dictionary of ‘heavy drum and bass.’ And somehow in the middle of this awesome track, Muzzy creates this well-constructed and uplifting orchestral bit which really adds to the track. You wouldn’t think it would work because of how different the bit sounds from the bone-crushing DnB part. However, once you listen to the track you realize it totally works. Damn, Muzzy definitely killed this track. It’s so good in so many ways, and ‘Endgame’ is definitely one of the most unique drum and bass tracks I’ve heard in a while. 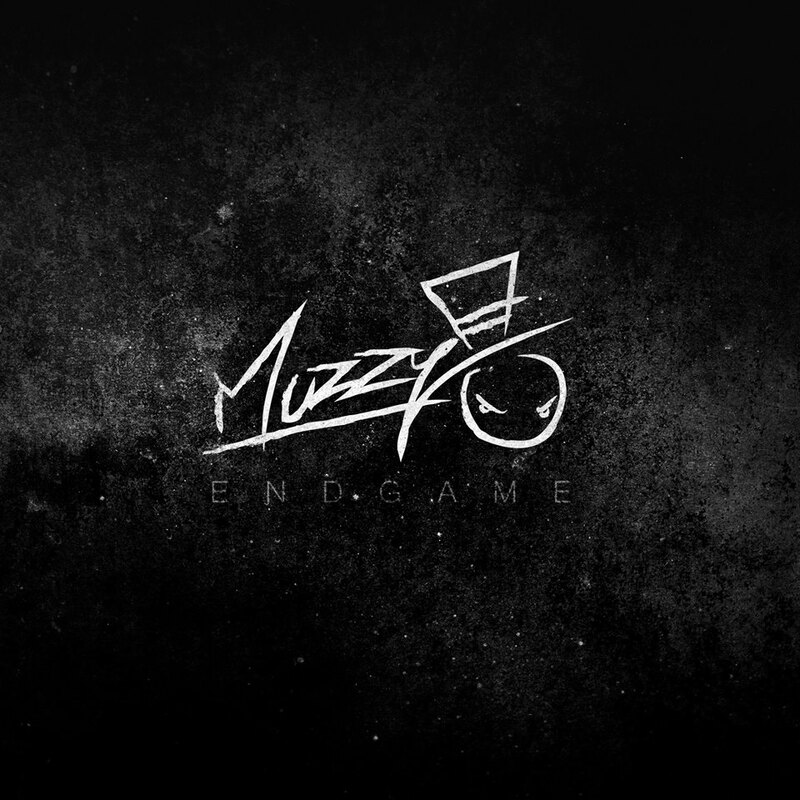 ‘Endgame’ immediately made me a fan of Muzzy, and I’m excited to check out his material and look out for his upcoming material too. For now though you have to give ‘Endgame’ a listen. It’s the cat’s pajamas, it’s the bee knees, it’s the endgame! Savant Brings a Blizzard of Electro, House, Dubstep, Drum & Bass, and Funk to the EDM World!